100% volunteer operated organization; donate your unwanted car, truck or van and help cats. FCC is an organization that traps and spays/neuters feral cats, then returns them to their caretakers, thus reducing the enormous number of homeless, unwanted cats. A feral cat is a cat who is born and raised in the wild, or who has gotten lost or been abandoned and reverted back to living in the wild to survive. The Humane Society of the United States resource page on feral cats. Every year millions of homeless cats are euthanized. Many more homeless cats roam the streets, unwanted and unloved. On October 16, 2010, the Annual National Feral Cat Day celebrates its tenth anniversary. Launched in 2001 by Alley Cat Allies, National Feral Cat Day is a national campaign designed to educate people about feral cats and promote humane programs for these precious felines. April is Prevention of Cruelty to Animals Month. Here are some things we can all do to help. Many cats, dogs, birds and other pets have been abandoned or displaced by Hurricane Katrina. How can we help the animals affected by this devastating disaster? 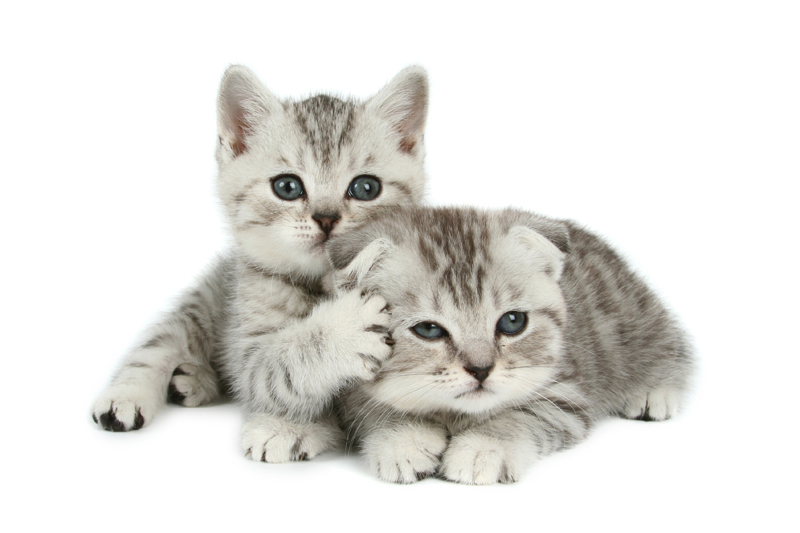 Information on how to raise feral kittens, trap and socialize feral cats. Promotes humane treatment and works towards prevention of cruelty to animals. Cat rescue group, rescuing abandoned, abused, stray and shelter cats and kittens. Experts on feral cats, promotes nonlethal control for feral and stray cats with trap-neuter-return (TNR) programs that effectively reduce their population by sterilization - not euthanasia. An article in the local paper had me in tears by the time I finished reading it.